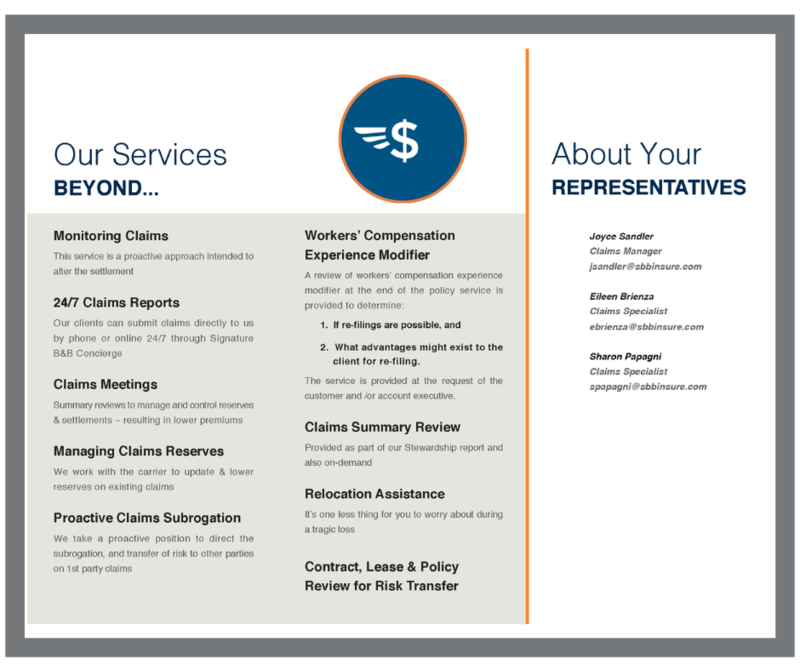 Download our Claims Advocacy Team's services brochure to learn how we work on your behalf. The longer a claim stays open the more it will cost you. 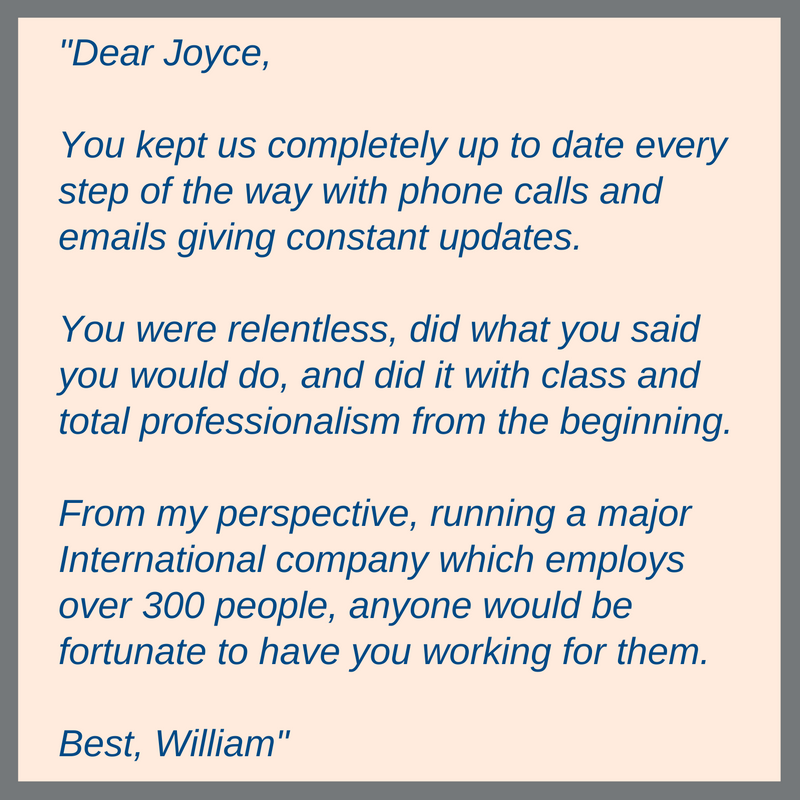 Fill out this form to speak to one of our Claims Specialists today. No obligation.